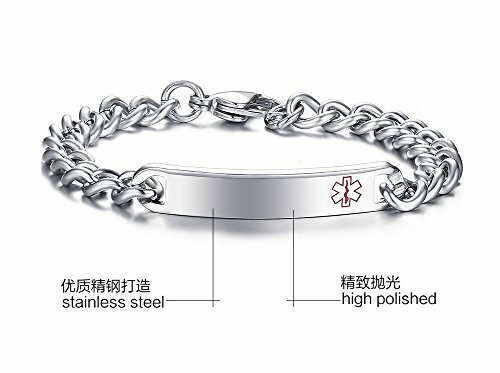 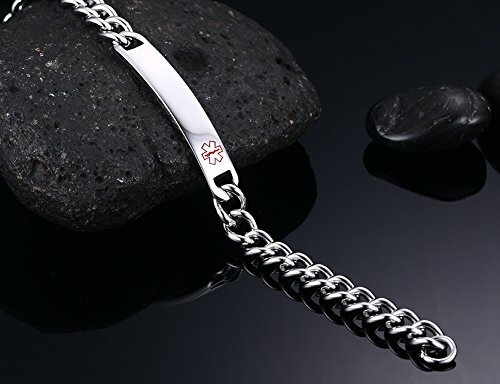 Free Engraving Stainless Steel Medical Alert ID Bracelet for Women Girls 8mm Width 8"
Material:Stainless Steel,Rust Resistant,Comfort to Skin Measurement or Size: 205mm length (8 inch) Key Point : We offer free engraving for this product. 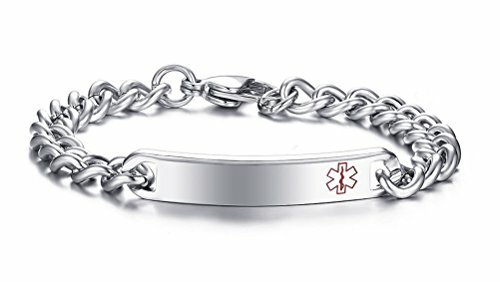 Please click"customize now" fill in your engrave information.We will get it from your order.People who in disease can wear a medical id jewelry to save rescue time. 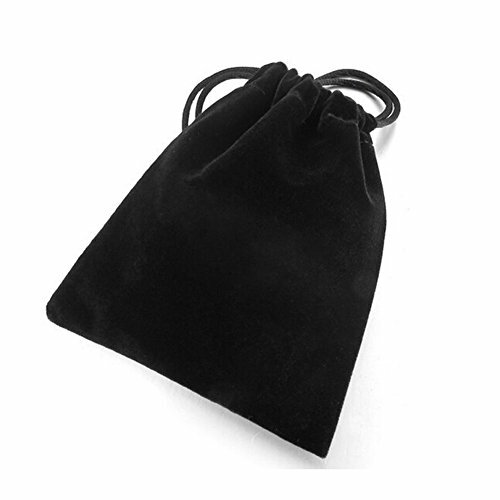 Packing and After-sales: Comes with a Fashion Jewelry Velvet Bag,Please contact us directly if any quality problems or shipping problems.We offer 7*24H to solve any problem for you. 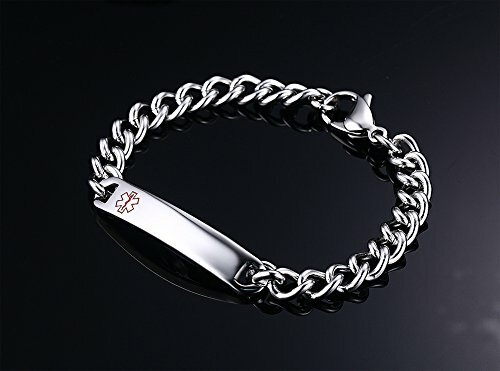 If you have any further question, please post into "Customer Questions & Answers" at the bottom of this page.